You will arrive at Dubai airport and be met by our representative at the airport. You will be transferred to your hotel for check-in. Breakfast at your hotel. Departure for a half day guided tour of Dubai. You will have the opportunity to discover the spectacular and lively metropolis of Dubai. The city, developed from a small fishing village at the Dubai Creek, nowadays presents itself as a glamorous metropolis at the Arabian Gulf. 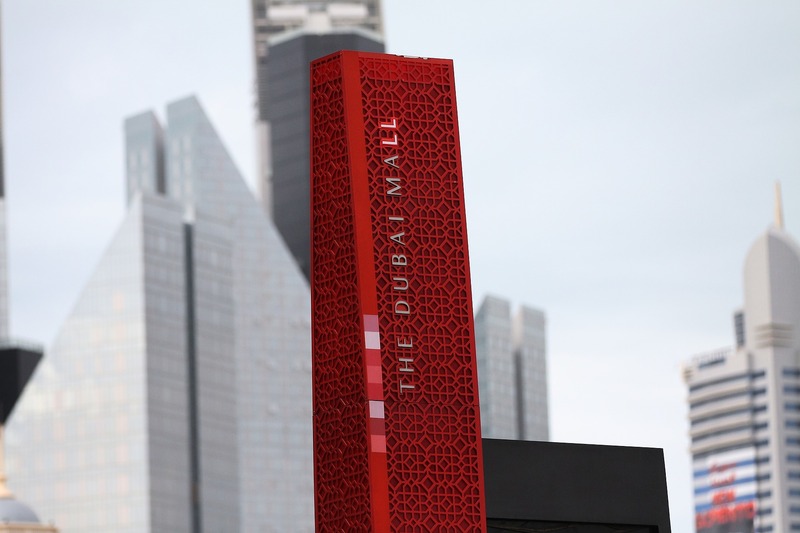 The distinctive skyscrapers and gigantic shopping-malls will impress every visitor. We start with Bastakyia, the old town district of Dubai. Learn everything about the local history and geography of the city when visiting the Dubai museum, located in the ancient fortress of Al-Fahidi. Another highlight will follow: you will use the local water taxis, called “Abras”, to cross the Dubai Creek. Enjoy the spectacular view of the city while heading towards the district of Deira. Here you will be enchanted by the large variety of exotic spices in the famous Spice Souk. Take the chance to get a unique and affordable souvenir when you visit the adjacent Gold Souk. We then proceed to Jumeirah area, where we will have a photo stop of the awe-inspiring Grand Mosque of Jumeirah. 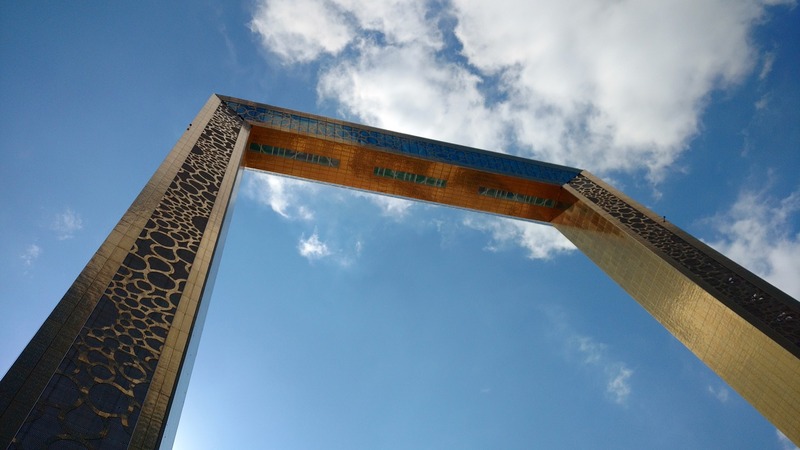 Built in the medieval Fatimid tradition, this stone structure is a tribute to modern Islamic architecture. After that, photo stop of Burj Al Arab hotel and continue to Atlantis hotel located at crescent of Palm Jumeirah. Lunch in town. In the afternoon, we will join a Desert Safari, after settling down in the 4WD vehicles, the jeeps will speed through the desert of the golden sand dunes. The dune bashing or desert driving continues with the thrill of going up and down the dunes provoking many shrieks and laughter full of excitement. The final leg of this program takes us to the main campsite. This will be the highlight of the trip. After witnessing a memorable sight – the true Arabian sunset with its glory and magic. A delicious Barbecue Dinner is prepared on open fires and a variety of beverages are available. The beat of the music increases as a Belly dancer starts dancing to the rhythm of the music. What a better way to experience a true Arabian night than this. Start the tour to Abu Dhabi, the capital city of the United Arab Emirates. This comprehensive tour is the ideal introduction to the UAE capital and the island on which it stands. The name Abu Dhabi means: “Father of the Gazelle”. We will start at Sheikh Zayed Grand Mosque, one of the largest Mosques in the world; able to accommodate more than 30,000 worshipers. The beautiful Mosque is completely cladded in marble and features intricate Islamic decoration and carvings as well as extensive landscaping. Afterward, head towards Abu Dhabi downtown. Pass through the old city and pass by the oldest building in town, the palace of Al-Husn (closed for renovation, in process of opening). We will proceed to the Heritage Village, which houses a small museum and depicts the traditional daily activities of the Arab community prior to the discovery of oil. We will drive along the spectacular Corniche, past gleaming white mosques, glass-clad offices, and elegant high-rise apartments to the tip of the breakwater for a superb view of the city’s magnificent skyline. Then will drive through the famous giant Saadiyat Island project where the Louvre Museum and Guggenheim Museums are being built to complete the image of Abu Dhabi as a cultural city. Lunch in the city. In the afternoon, we will continue towards the famous Yas Island which houses the Formula 1 YAS Circuit & the first attraction park of Ferrari in the world. An impressive attraction park, the largest covered air-conditioned park in the world with a huge Red Ferrari sign as a landmark. Finally, after the tour, check in at the hotel. Dinner at the hotel. Leave Abu Dhabi in the morning to Al Ain. Al Ain is located in the Hajjar Mountains; it is one of the oldest cities in the UAE, rich in traditions. For thousands of years, the oasis of Al Ain has been an important caravan stop on the ancient trade routes across Arabia. We will visit the camel market, the largest in the UAE and the Al Ain Palace, it is one the most important cultural places in Al Ain city. It is a direct testimony to the period of rule of the late Sheikh Zayed Bin Sultan Al Nahyan in Al Ain and his original place of residence there. The Palace is also the birthplace of HH Sheikh Mohamad Bin Zayed Al Nahyan, the Crown Prince of the Emirate of Abu Dhabi. We will also visit Qasr Al Muwaiji, then continue to Al Mubazzarah Hot Springs. At the end of the afternoon, we will return to Dubai that we will reach in the evening. In the evening, transfer for a cruise dinner on board of a traditional Arabian Dhow. After the cruise, transfer to your hotel. Breakfast at your hotel. This morning we will proceed for a half day Sharjah tour. This tour will take us to Sharjah, the cultural capital or known as the ‘Pearl of the Gulf”. You will pass by the King Faisal Mosque, one of the largest mosques in the Emirates. Pass by the renovated Fort of Sharjah, former residence of the ruling family. Continue to the Sharjah Heritage Museum which conserves and displays the rich traditional customs and culture of Sharjah as a source of pride and inspiration to Emiratis and to visitors to the UAE. Begin a journey of discovery through Sharjah’s rich and diverse heritage and explore traditions that have endured the test of time. You will see handcrafted works of art and objects that date back to a time when local people relied solely on fishing and pearling. Trace the development of education, currency and the early postal system. We will discover the traditional skills and crafts relating to jewelry, costumes, herbal medicines, music and folklore. After the visit, it’s now time to explore the colorful Souk Al Arsa set up in a traditional way. You will also have an opportunity to see how the traditional Omani Halwa (sweet) is made in one of the shop in Souk Al Arsa. Before returning to Dubai we will have time for a quick stroll at the Blue Souk – a treasure trove of carpets, jewelry and handicrafts. Lunch will be served in a local restaurant. 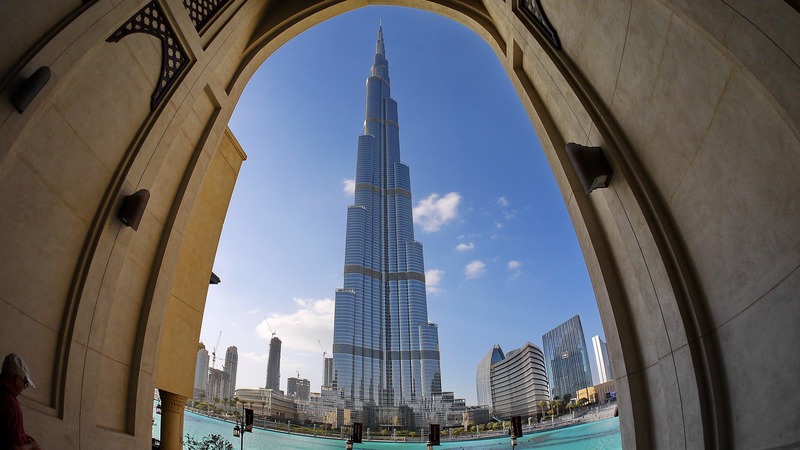 After the tour, we return to Dubai where you will have some free time, or you will be able to enjoy some of the additional tours some visits we propose. We will back in Dubai at the end of the day to relax in the hotel after that long adventure day. Dinner in the hotel. Following breakfast at your hotel, your morning is at leisure. Check out time is 12h00 (noon). Depending on your departure time, you will be transferred to Dubai airport for your flight home. Directly connected to the Dubai Festival City Mall home to 500 retail stores, restaurants and kids/family entertainment, Holiday Inn – Dubai Festival City is a 4-star property perfect for families with with its Family Suites. Guests can enjoy free Wifi thoughout the hotel. All rooms in the hotel are fitted with a kettle. Rooms are complete with a private bathroom equipped with a bath, while selected rooms have a seating area. 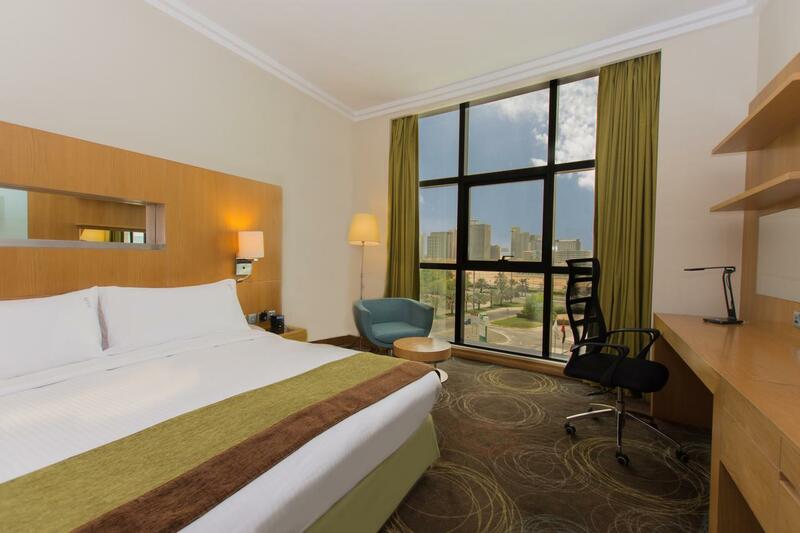 At Holiday Inn – Dubai Festival City, rooms come with air conditioning and a flat-screen TV. A buffet breakfast is served each morning at the property. Children eat for free with one paying adult. Speaking Arabic, English and Hindi, staff will be happy to provide guests with practical guidance on the area at the reception. Guest can enjoy “Imagine Show”, a record breaking attraction. Boasting the largest water screen projection and largest permanent projection mapping in the world – both a Guinness World Records breaker, it features the latest entertainment technology in water, pyrotechnics, lasers, lights and dramatic effects. IKEA is within walking distance to the hotel. The nearest airport is Dubai International Airport, 1.9 mi from Holiday Inn – Dubai Festival City.